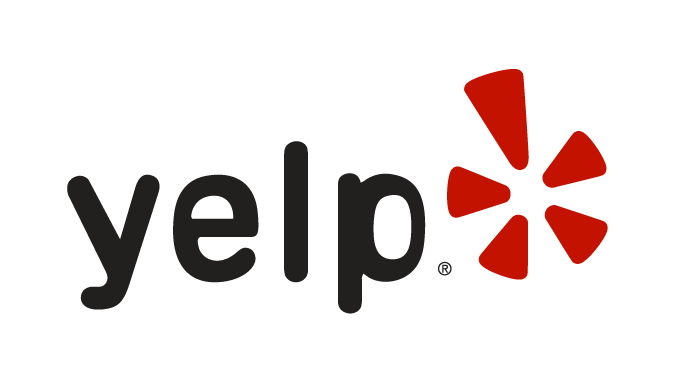 You can put your trust fully in the professionals at Bill’s Towing to safely transport your vehicle from your location to your intended destination. We are at your service 24-hours a day, 7 days a week. Our licensed & trained drivers are dispatched quickly to provide you with exceptional towing services at a reasonably priced rate. 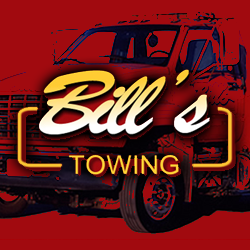 Bill’s Towing has a modern up-to-date fleet, comprised of flat beds and self-loaders, all methodically maintained and equipped to handle everything from breakdowns to accident recovery and transport of specialty vehicles and equipment. So whether we’re pulling a car out of a ditch, eliminating rubble from the roadway, or moving a Ferrari, we handle every vehicle we tow with extreme care. Received excellent customer service from Marvin while I was pulled over at the gas station. He asked me if I needed help. I was lucky he was there!